New Jersey summers can be hot! By having a Central Air Conditioning unit in your home, cool air will circulate throughout it, keeping temperatures comfortable. Our HVAC professionals can install or repair Central Air Conditioning units and systems. 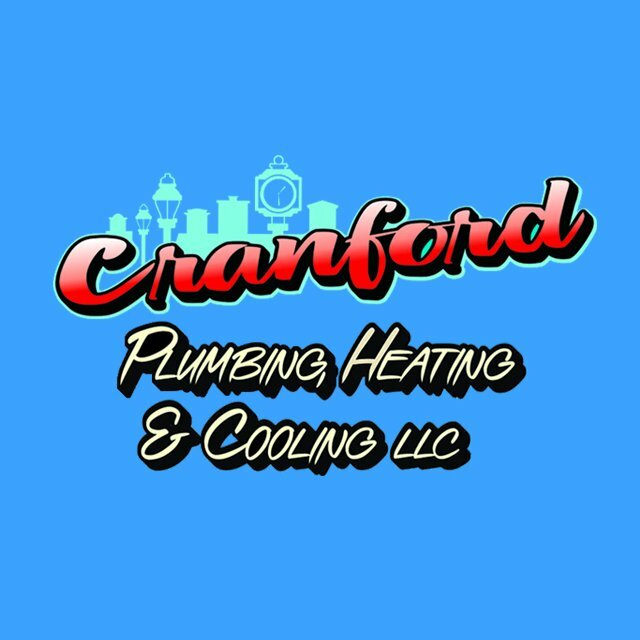 On those hot days, make sure to call Cranford Plumbing, Heating & Cooling to repair or install your Central Air Conditioning. It is important to us that we complete your air conditioning needs in a fast, reliable and efficient manner. 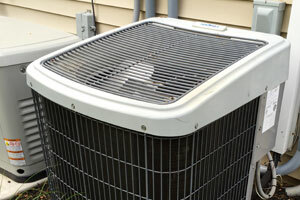 Our HVAC professionals can install or repair Central Air Conditioning units and systems.